Hello! My name is Lisa and this is my journey. I realized after losing 70 pounds with Weight Watchers and being stuck at the same weight for a few years, I needed more help with the rest of my weight loss journey. I started working with Lyndsay to not only reach my ultimate weight goal, but also to build and tone my muscles. One of the first changes I noticed was feeling more confident in my ability to reach my goals and in my everyday life. Lyndsay has helped me learn about proper nutrition, the importance of changing my program regularly, and to always challenge myself and NEVER give up! She helped me defeat my fear of going to a gym on my own, and made me feel comfortable in my own skin. I've not only reached my original goal of losing 120 pounds, but have no trouble staying at this weight because of the tools Lyndsay has given me that will help me for the rest of my life. I have now been training with Lyndsay for over a year. I continue working with her in order to stay fit and active. Also, every time I achieve a goal, she helps me set new ones I never imagined possible. Some of my biggest challenges have been learning how to adjust my nutrition to fit my program as my body and goals continue to change. With Lyndsay's help, this is no problem. 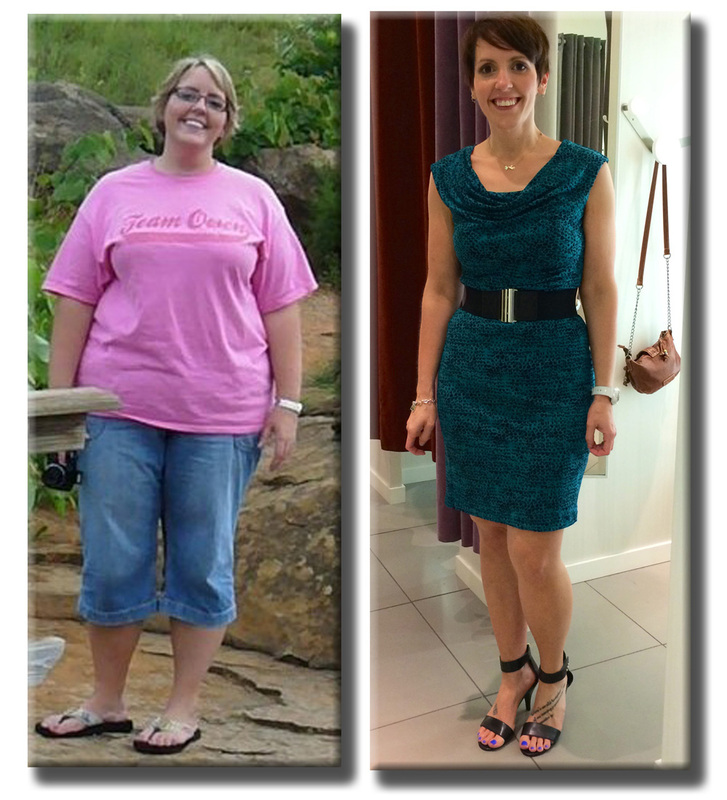 My current favorite fun memory is when I reached my weight goal and Lyndsay took me rock climbing! I was able to celebrate a major accomplishment while conquering a fear of trying something new, and challenging myself. Since starting my training program with Lyndsay, my whole life has changed. I have more energy, more confidence, and I now enjoy being active. She is knowledgeable, a great motivator, and will do whatever she can to help you reach your goals. Hi! My name is Frank. Let me tell you how Lyndsay has met and exceeded all my needs as my fitness coach. I have been working with Lyndsay for over 18 months. I originally sought out her expertise as a result of a health condition. 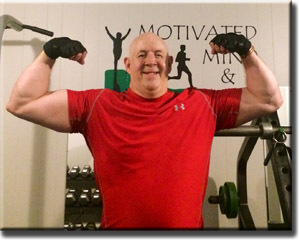 However, after 6 months and seeing amazing results, I am reaching farther and am thinking about participating in an over 50 bodybuilding contest in 2015. I am currently, 56 years old and in the best shape of my life. This is due to Lyndsay's hard work and dedication. Lyndsay views the workout relationship as a partnership. She is committed to seeing that an individual reaches their goals. Lyndsay makes each of my workouts challenging and is there to assist, if necessary. She places high value on correct form with each exercise. The key to success is having correct form and working the muscle properly. Lyndsay makes sure my form is impeccable. She always motivates me to push past my personal limits to achieve maximum results. Lyndsay is always quick to provide positive feedback and encouragement. In my short time with her, I have gained additional confidence, and I am not afraid of going to any gym where those "muscle heads" are working out. Oh, as for the health condition, I can say without hesitation it has improved, and I plan on working out for the rest of my life. This desire has been instilled in me while working out with Lyndsay. She is a hard worker, and knows when to be a trainer and when to be a confidant/friend. Lyndsay has the brains and integrity to help anyone achieve the brawn. She is the real deal in an industry full of wannabes. Lyndsay is the standard by which all trainers should be measured. In the fall, I will compete in my first bodybuilding contest and Lyndsay will be at my side. My goal is to win the Nashville competition, so I can refer to myself as "Mr Nashville over 50". I have a long way to go to achieve this goal, but I know with Lyndsay by my side I can accomplish it. Lastly, Lyndsay has become a very close friend and someone I can talk to in confidence. Lyndsay is the ultimate trainer and I would recommend her to anyone who is dedicated to achieving life's most important goal – excellent health!!! Thanks Lyndsay – you are the best!! !